This home signifies Pride of Homeownership. This home has been well kept and is ready for its new owners. 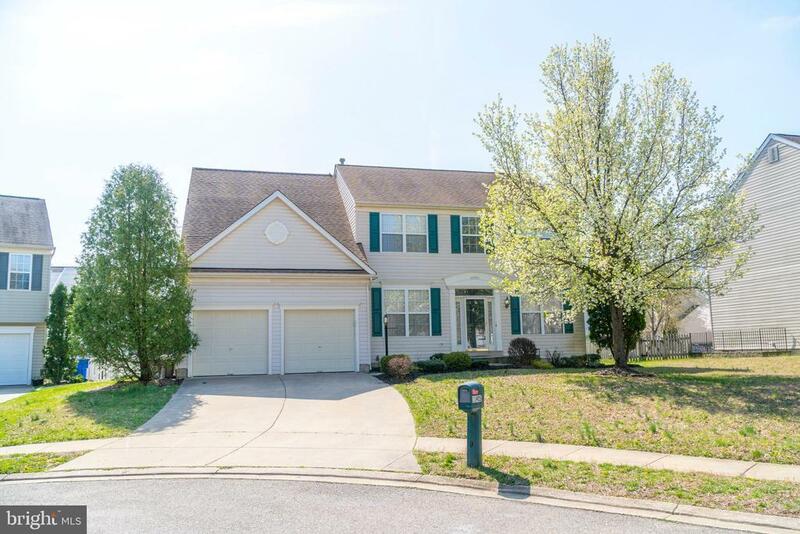 4 large spacious bedrooms, a large walk in closet in the master bedroom, first floor library/office, open kitchen concept that looks out to the family room ( great for entertaining) and a freshly finished basement. This home has everything youre looking for!